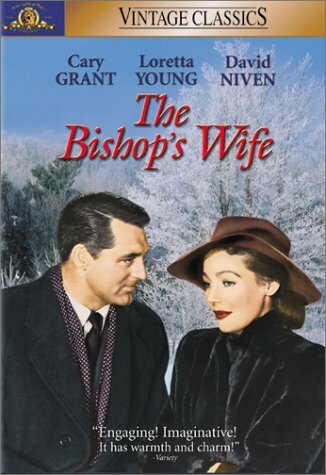 The Bishop’s Wife was my big discovery last Christmas after a viewing on TCM. I’m a Cary Grant fan, and thankfully one of the box sets of his films came with this included! The Bishop’s Wife is a sweet, inspirational film about faith and believing in miracles. I’d much rather people watch this than the remake which Whitney Houston and Denzel Washington did about ten years ago; I refuse to watch it, by the way. On that note, the remake came out around the same time as the remake of Miracle on 34th Street. What was up with the ’90s remaking ’40s Christmas films? Anyway, I digress. Henry Brougham (David Niven) is a bishop trying to build a new cathedral. 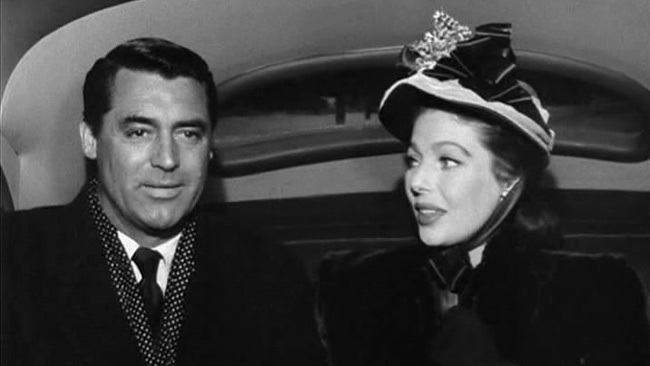 When he prays for guidance an angel named Dudley (Cary Grant) comes down to bestow help. Henry is so wrapped up in impressing the people who can pay to build his project that he neglects his daughter and wife, Julia (Loretta Young). As Dudley tries to help Henry, he becomes increasingly smitten with Julia and starts sabotaging the bishop. This film could have become very contrived or mean-spirited once Dudley starts falling for Julia, but it never extends that far. The story follows the adage that “the grass is greener on the other side.” Henry wants people to respect him, yet he ignores those who love him unconditionally. Dudley himself is seeing the love and compassion given to him, and wants a piece of it despite knowing he can’t have it. I believe they answered this question in the atrocious City of Angels but I won’t go there. Either way it’s another “meaning of Christmas” film told with charm and heart. The film thrives while Grant’s on-screen. He’s not cocky or overly charming, he’s sweet. He tells stories to Henry’s daughter, and helps Julia see that there’s a world outside being the bishop’s wife. If anything, this movie says it’s harder to be a part of a bishop’s family as opposed to being the bishop himself. Dudley performs several miracles throughout the film, including saving people’s lives, yet he can’t seem to get Henry to stop and smell the roses. David Niven is great as the overly stressed and nervous Henry. He’s got great comedic timing with Grant, and there’s some amazing one liners between the two. My favorite is when Dudley starts rifling through Henry’s mail. Henry asks, “Are you expecting a letter?” Dudley replies “Well you never know. If I did get one, the stamp would certainly be worth saving.” The two have great tone in this exchange and you can tell Henry is becoming increasingly annoyed with how Dudley ingratiates himself into Henry’s life. Another favorite line of mine, one that continues the meta elements of the movie is when Professor Wutheridge (Monty Wooley) telling Dudley, “God bless you.” Dudley says, “Thank you! I’ll pass that recommendation along.” By the climax, Henry’s wife, daughter, and maid wish Dudley was around as opposed to him! By the film’s conclusion everyone gets what they want, and learns to appreciate each other more, all because of an angel; a literal deus ex machina! This is the best Christmas movie out there, and I know I’ll find some who disagree! Voice your disapproval in the comments! It is a Christmas classic for good reason. Thanks. Yes, a really charming film with excellent all round performances with CG turning in a signature blithe turn. Thanks for lots of fascinating g posts this tear. Regards Thom. 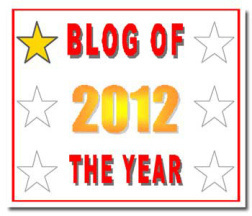 Thanks for reading them all year, Thom! I read your 25 days post last year and really looked forward to seeing which film was coming each day, glad to see this has made a showing again in 2018, Kristen. Thanks, Benjamin! Hoping to do some new films for 2019! 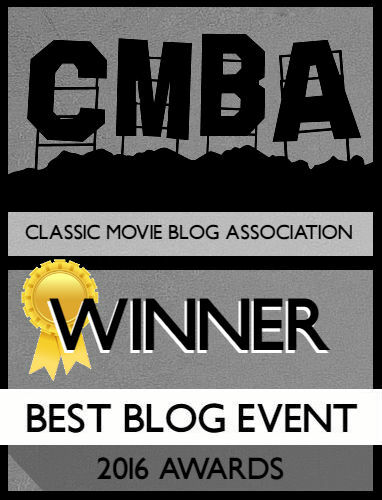 Here are some thoughts on this movie, one of my personal faves.